Mantra Charles Hotel is on the edge of Launceston city center, only a 5-minute drive from Cataract Gorge. It provides free parking and an on-site restaurant. 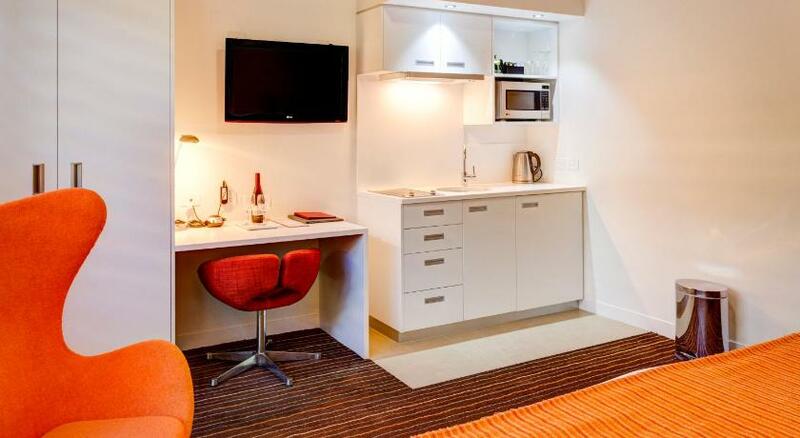 A variety of accommodations options are available including studio rooms and private apartments. Mantra Charles Hotel offers unique art-deco style dÃ©cor. The acclaimed wineries at Tamar Valley are only 15 minutes away by car. It is within a 5-minute drive from local museums and galleries. Launceston Airport is just a 10-minute drive away. 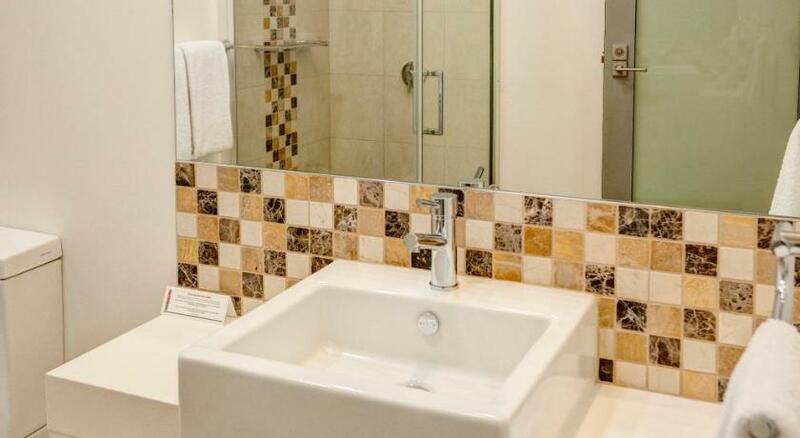 All rooms at Mantra Charles Hotel include air conditioning, private bathroom and tea/coffee-making facilities. Many also have a kitchenette. Some feature a spa tub and views of the Tamar Valley. Guests can relax with a drink by the fireplace in the Mantra Charles Hotel lobby lounge. The tour desk can provide guidance on beautiful vineyards and quaint country towns, which are perfect for a day trip. meeting and conference facilities are available. Esca Restaurant is open for breakfast, lunch and dinner, and offers a range of poultry, seafood and vegetarian dishes. A number of Tasmanian wines and beers are also available.